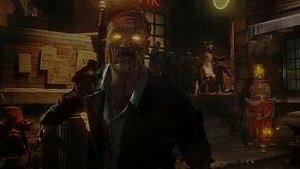 Today at Comic-Con, Treyarch unveiled the zombies in Call of Duty: Black Ops III. They announced two new maps, Shadows of Evil and The Giant. The Giant is available as DLC through the hardened, juggernog, or digital deluxe editions of the game.